C.A. 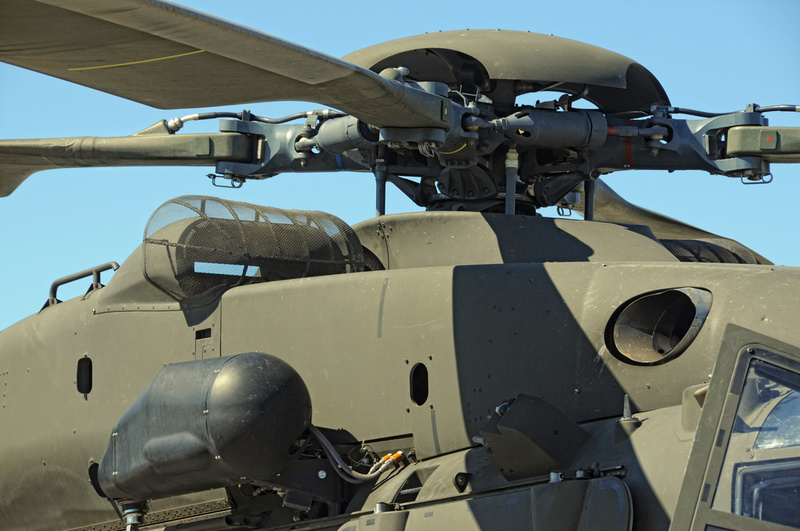 Spalding Company provides hot formed titanium products and complex titanium assemblies to the world's largest military and commercial fixed wing and rotorcraft OEMs from our facility strategically located in the Southeastern Pennsylvania. C.A. Spalding Company offers a wide range of sheet metal fabrication services and sheet metal products to Major Aerospace and Missile OEMs. Our focus is to provide sheet metal fabrication in a specific niche: titanium hot forming, hot brake, cold forming and fabrication for the aerospace and missile industry. C.A. Spalding has developed the most advanced processes to provide our customers the highest quality titanium and specialty metal products. Our advanced manufacturing techniques and lean mindset, combined with our years of experience forming and fabricating exotic metals create the best value for our clients and make us a trusted partner. C.A. Spalding's commitment to quality and continuous improvement and our engagement of each of our team with employee involvement, training, support and awareness has created a mindset of one focus: complete customer satisfaction.